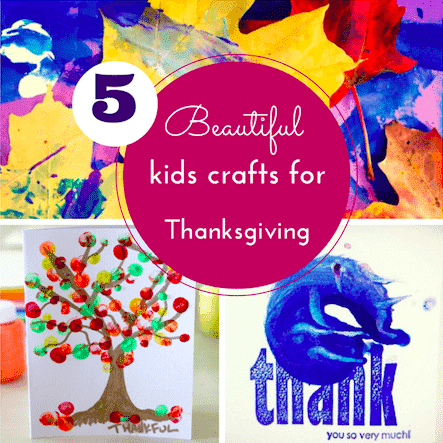 10 superb Thanksgiving crafts and activities for kids! 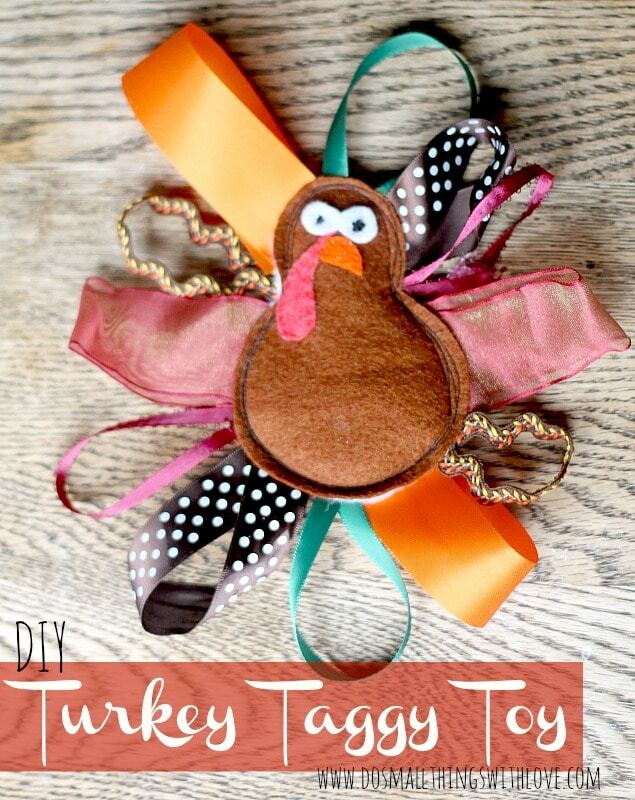 10 superb Thanksgiving crafts and activities for kids! Being English, I don’t really celebrate Thanksgiving, but it’s one of those holidays that I could very happily join in with! 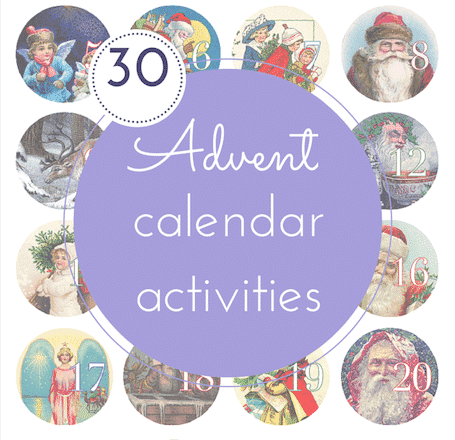 It reminds me of the traditional pagan Harvest festival and I love that it brings families, friends and people of all faiths together. 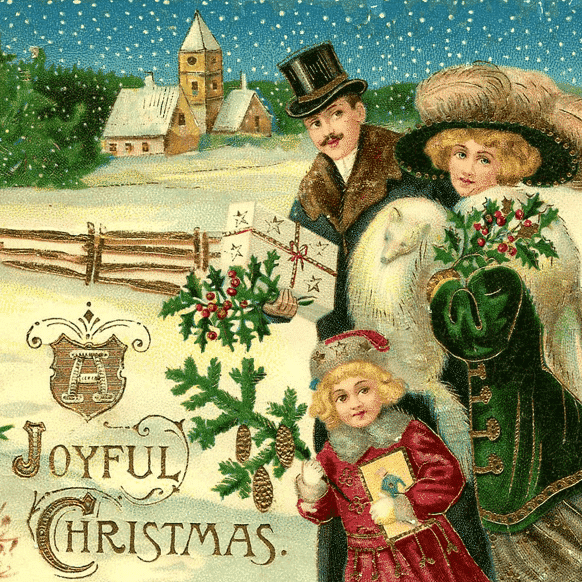 Giving thanks is important and although we do this at Christmas time in the UK, I think it is great to have a specific, secular celebration dedicated to thanks-giving. 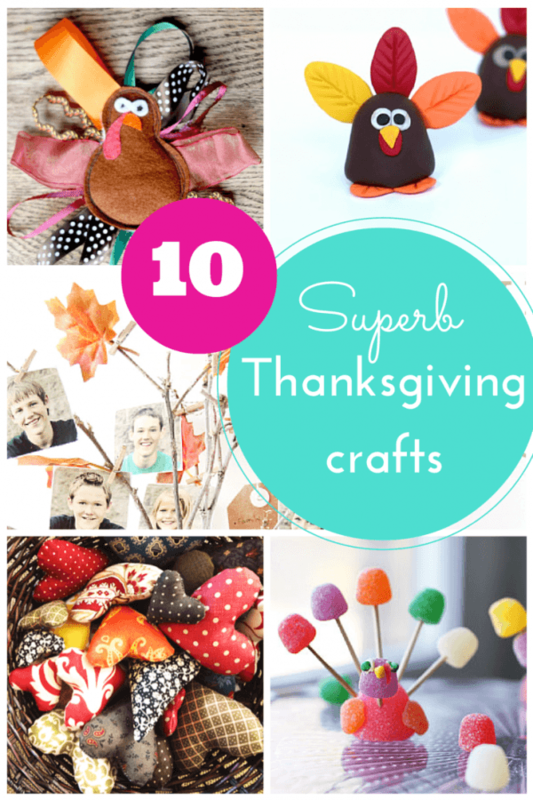 Besides, Thanksgiving is another excuse to get crafty (as if I need an excuse! 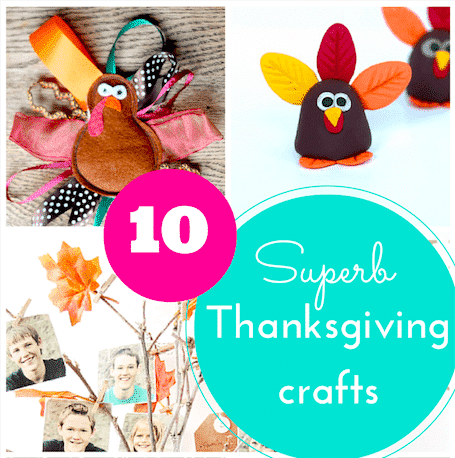 ), so here’s my round-up of the top 10 Thanksgiving craft ideas for kids! 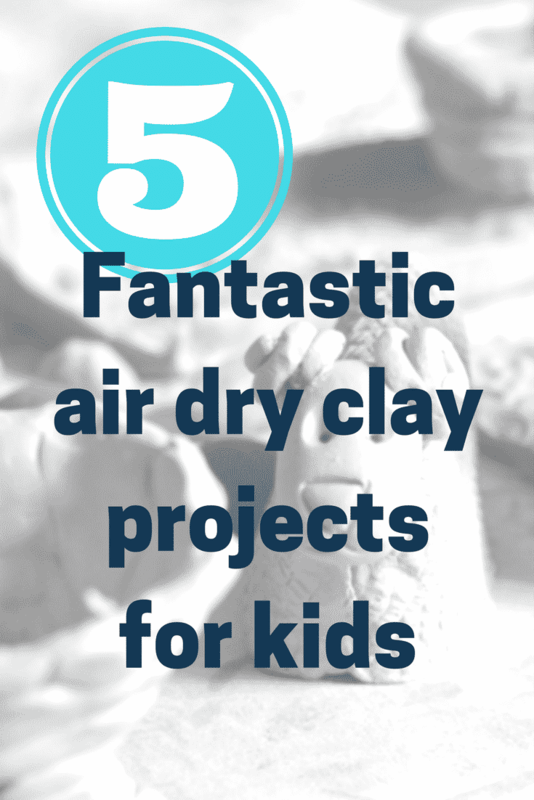 This adorable idea from design.wash.rinse.repeat… will keep little hands busy for a while (and little mouths busy for a short time too)! A bulk bag of gumdrops is needed for this one. 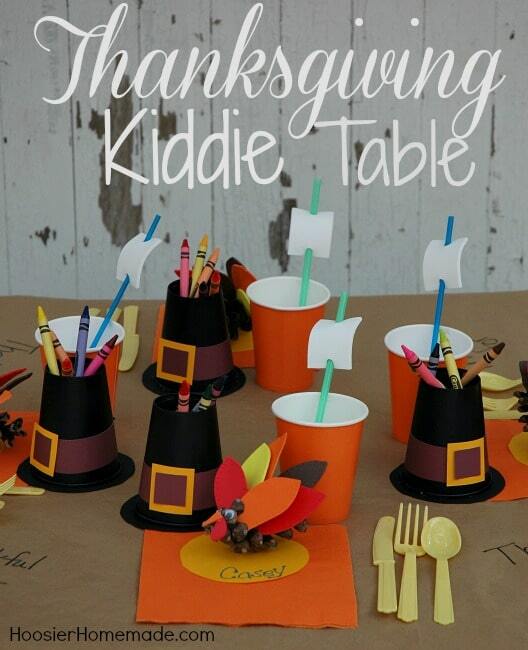 Hoosier Homemade shares these fun, easy craft ideas for a special Thanksgiving dinner kids’ table, including pilgrim hat crayon cups and Mayflower straws. 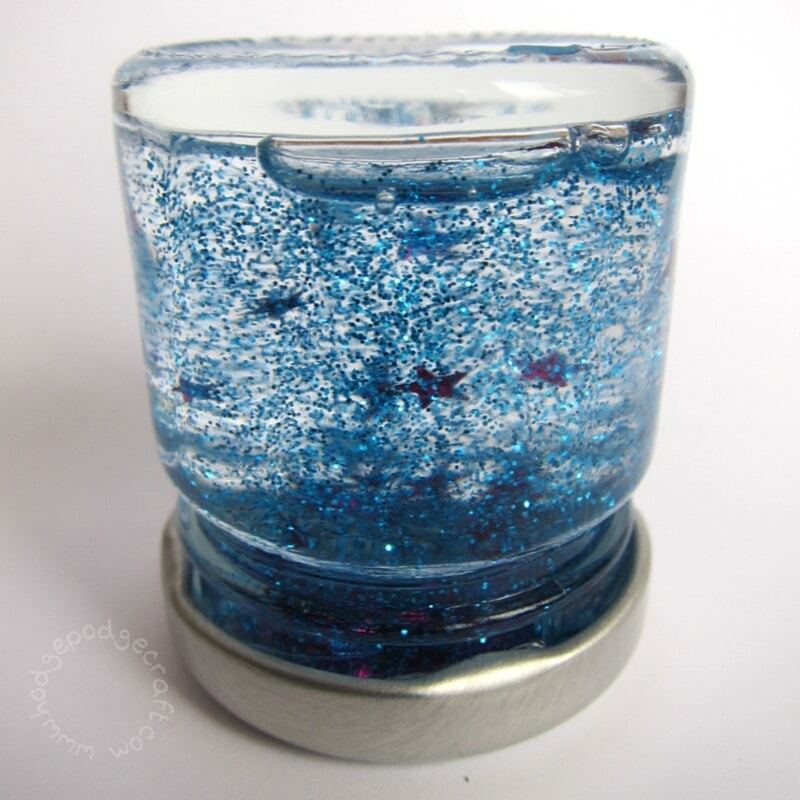 This gorgeous idea from Crafts Unleashed can be adapted and reused for Christmas, Easter and other holidays too. 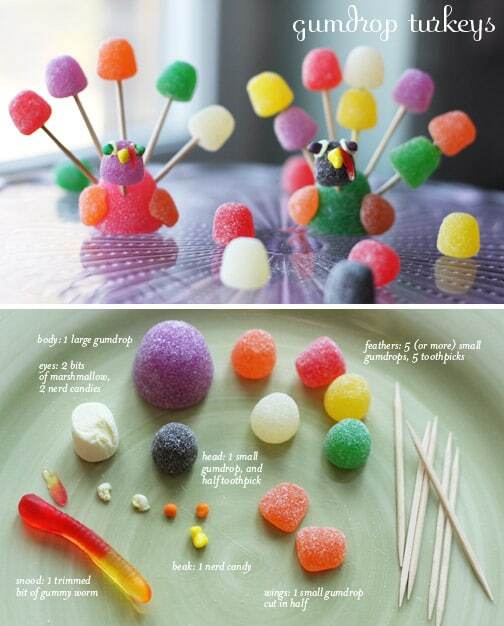 Make sure you have enough mini pegs for all the things you’re thankful for. 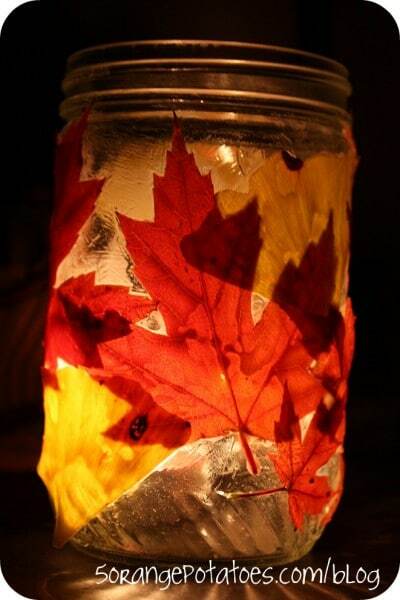 I love this simple idea from 5 Orange Potatoes, using Autumn leaves and a jam jar, it costs very little, but gives a beautiful stained glass effect using ModPodge. 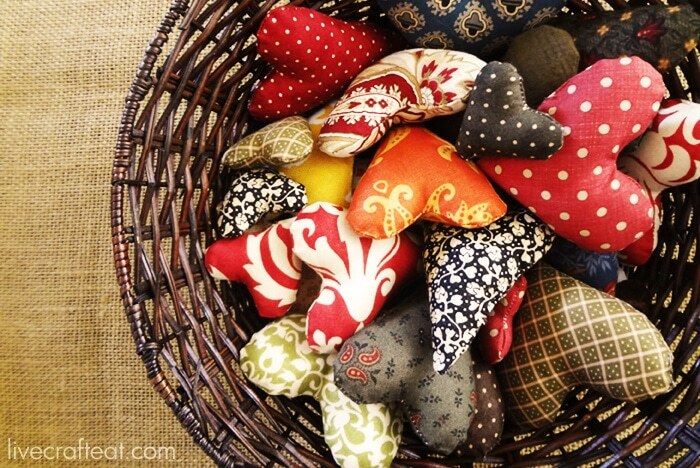 Lasso the Moon shares this how-to using cotton scraps and the lovely idea of giving hearts in thanks and appreciation of the love and help we receive from other family members. 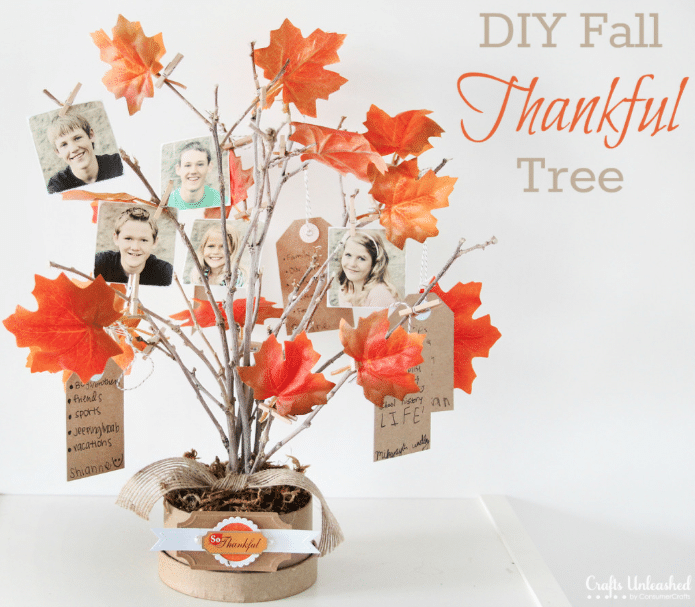 This simple spinner craft from Parents.com, made from paper plates and a butterfly pin or brad is a great way to help kids focus on what they are thankful for. 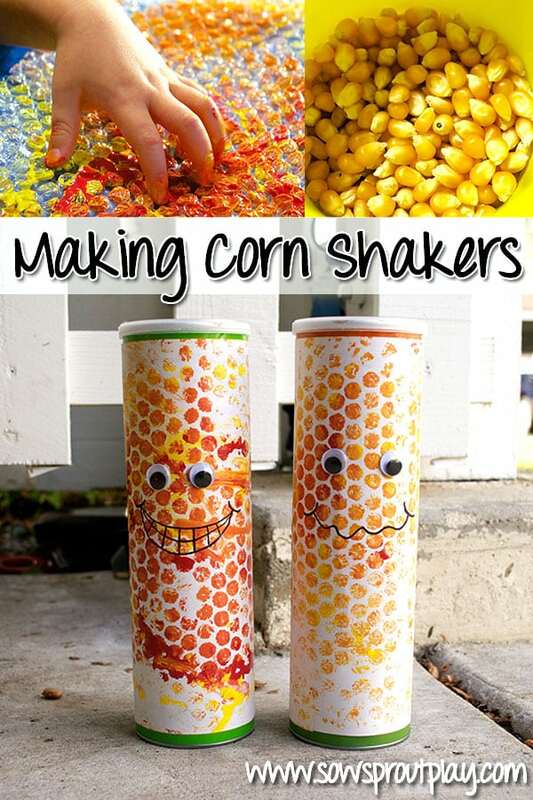 Sow Sprout Play upcycled Pringles tubes to make these fabulous corn shakers. 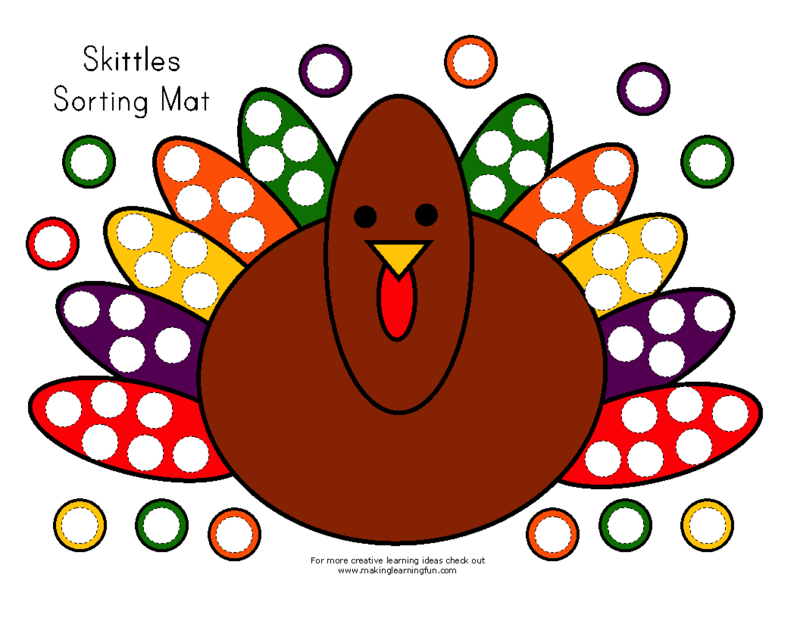 Perfect for accompanying Thanksgiving pre-school songs! I think this is the cutest baby Thanksgiving gift I’ve seen! Visit Do Small Things With Love for the full tutorial – it’s such a simple sewing project using ribbon scraps, it would be perfect for a beginner. Two-daloo used Sculpey clay to make these (I think this is the same as Fimo, which is available in the UK) – basically like working with plasticine, but once finished you bake your creation to harden it. 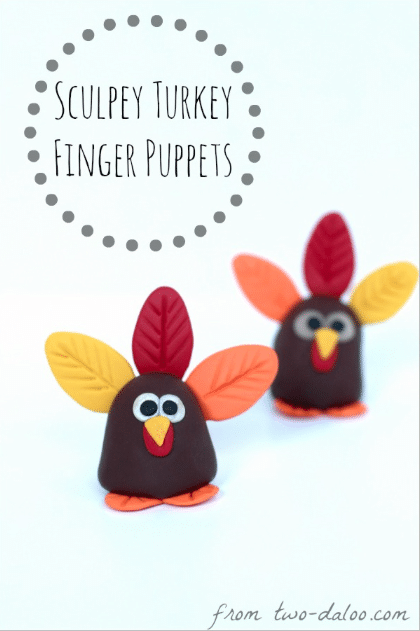 These would make lovely Thanksgiving dinner favours for younger guests. 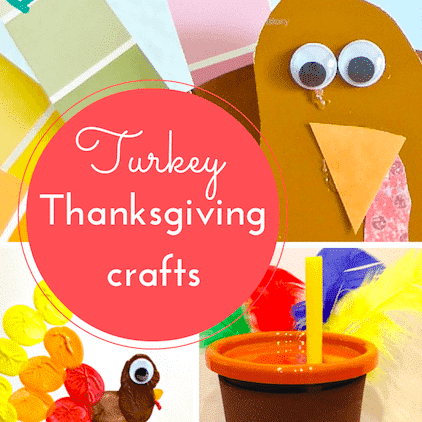 If you’re looking for more fun Thanksgiving crafts and activities, then take a look at these turkey crafts & my Thanksgiving for kids Pinterest board!